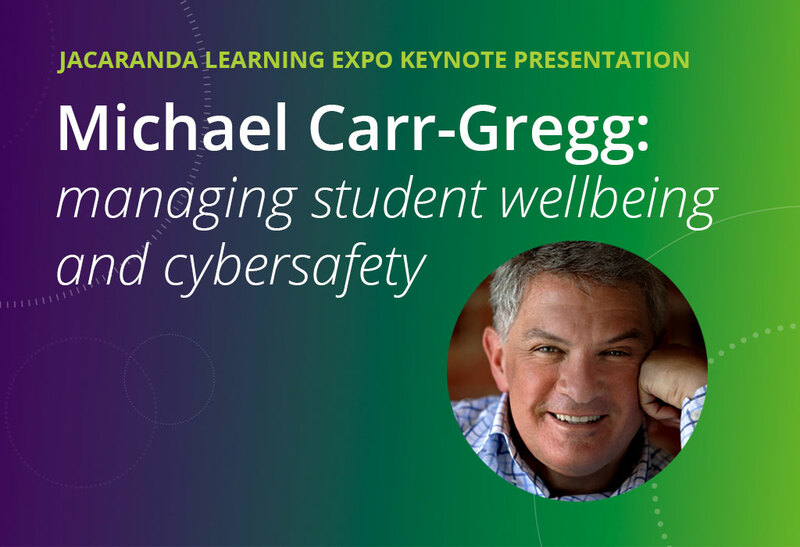 Hear from Michael Carr-Gregg, one of Australia's leading child psychologists, on his expert tips and advice on managing student's wellbeing and cybersafety. 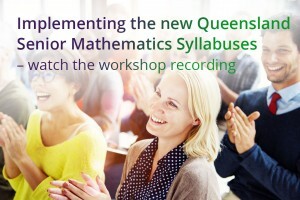 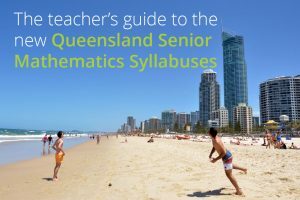 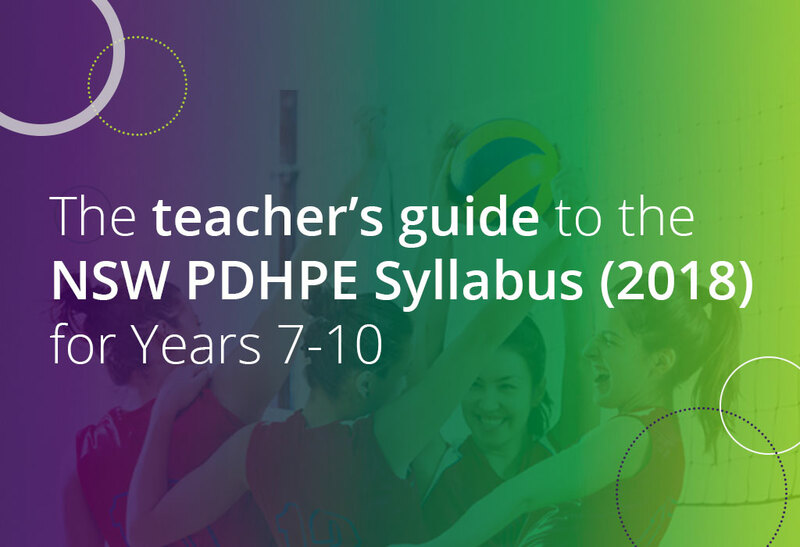 New Queensland Senior Mathematics Syllabuses are coming in 2019 and to help teachers prepare for the changes ahead we've develop this definitive teacher's guide. 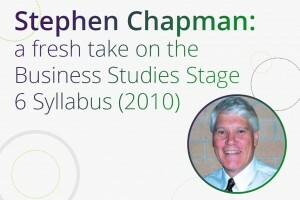 From one expert to another, let Stephen Chapman explain new ways to refresh your take on the Business Studies Stage 6 Syllabus (2010). 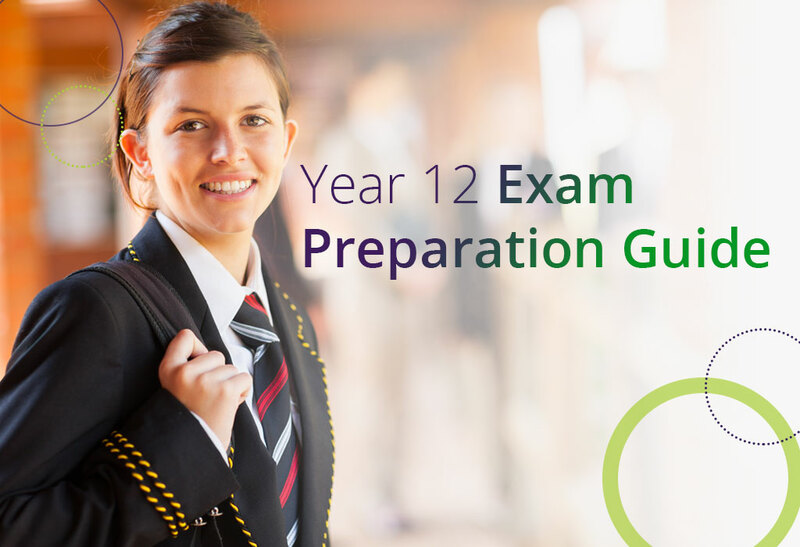 Download our free Teacher’s Guide to NAPLAN 2018 and beyond to ensure your students are ready and perform their best during this test. 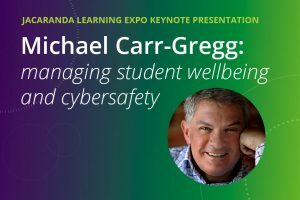 Discover the reasons why teachers need digital citizenship education, and how Jacaranda can help schools and teachers meet these requirements. 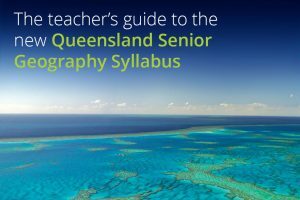 Jacaranda explores how teachers can incorporate collaborative learning into their classroom and explains how collaboration is inherent in learnON.